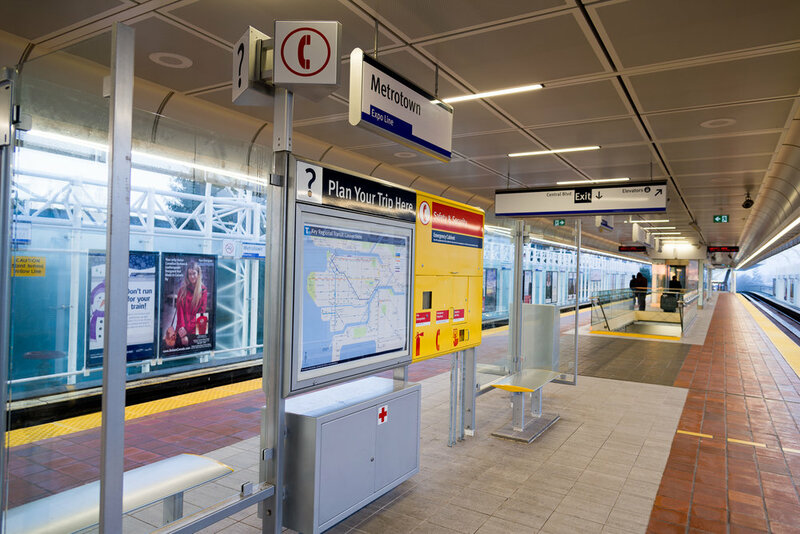 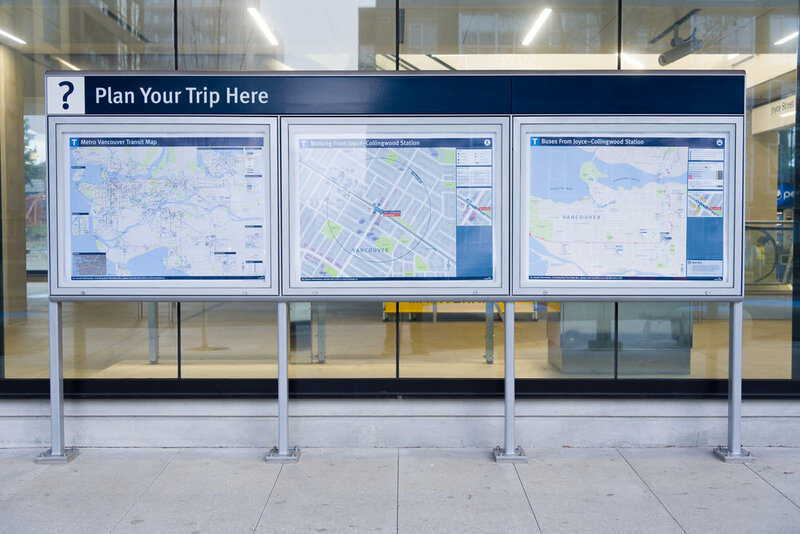 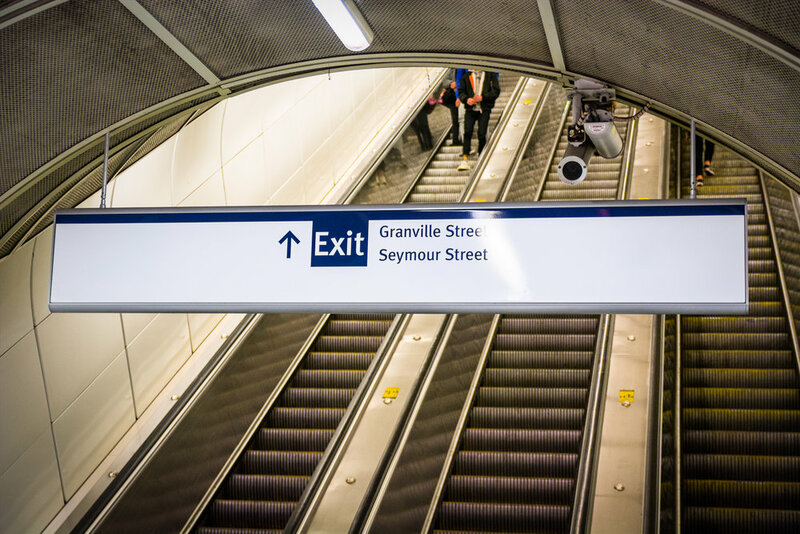 We fabricate the wayfinding signage elements for Metro Vancouver's transportation system. 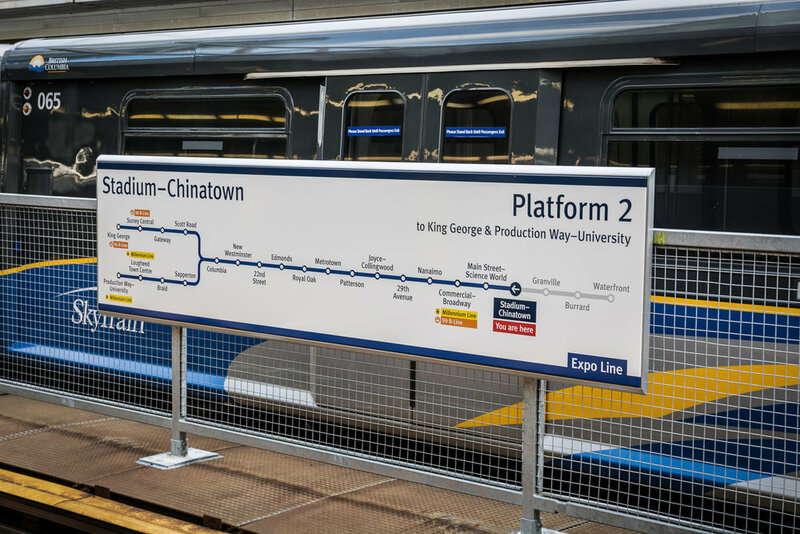 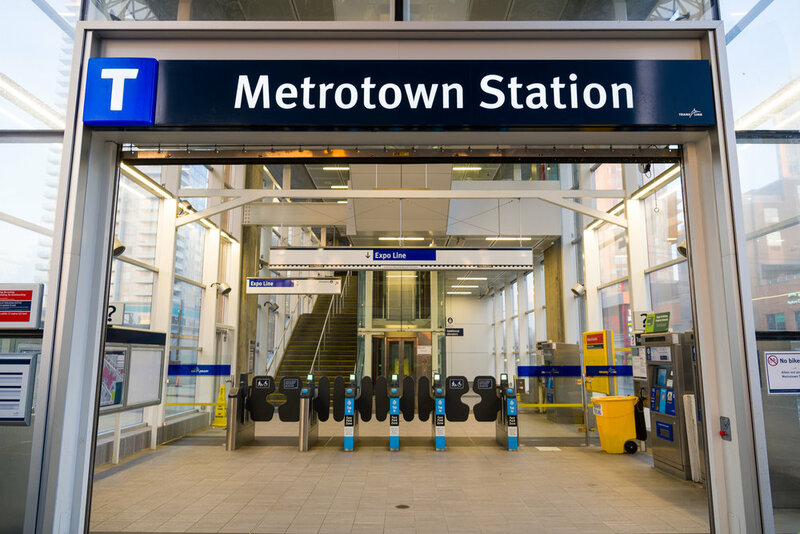 We build Translink signs using high quality materials and manufacturing processes. 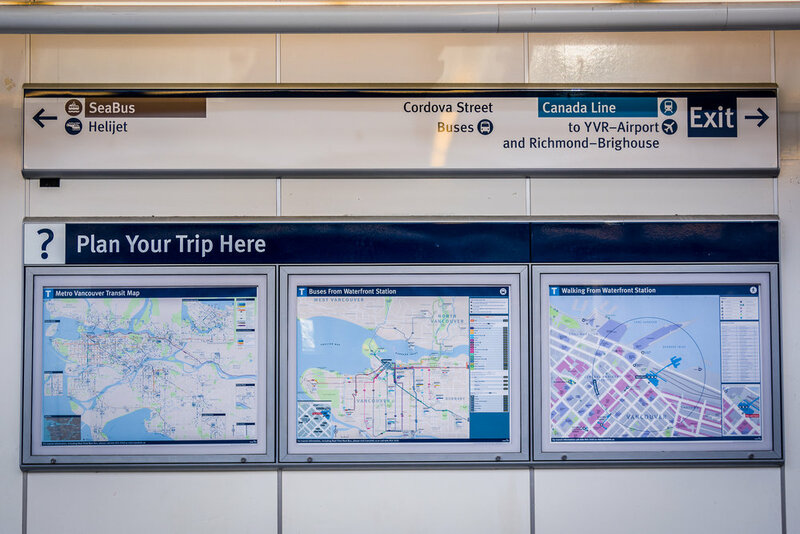 We acquired the knowledge and experience through the years, to position Knight Signs as true Translink experts.